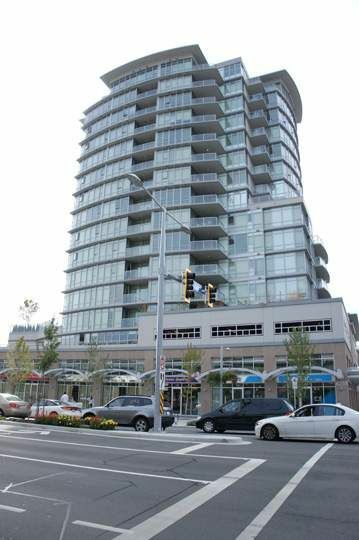 Opal at 7888 Saba Road is located in Downtown Richmond next to Richmond Center and future skytrain station. Best cosmopolitan living in downtown Richmond next to Richmone Centre. 16-storey quality concrete construction which was built in 2008, highly functional and efficient floor plans, wood flooring in living/ding room, granite and marble countertops, modern kitchen cabinets and Whirlpool stainless steel appliances. Open and efficient floor plan creating space and functionality. Oversized natural granite slab countertops with convenient eating bar, under-mount double stainless steel sink, custom-designed cabinets with frosted glass inset doors, ceramic tile backsplash with stainless steel tile accent, and contemporary stainless steel Whirlpool appliances. 2 full bathrooms, stunning marble slab countertops, dramatic over-the-counter square sink in the master in suite.